“The Birds of Finland” gets chilly. 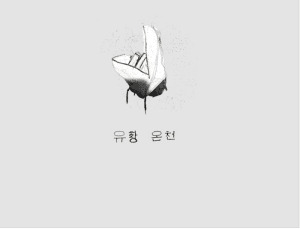 Nashville-via-Dallas singer Conner Youngblood's 2016 EP The Generation Of Lift is a quietly powerful collection of songs, the highlight of which is its gorgeous opening track, "The Birds of Finland." 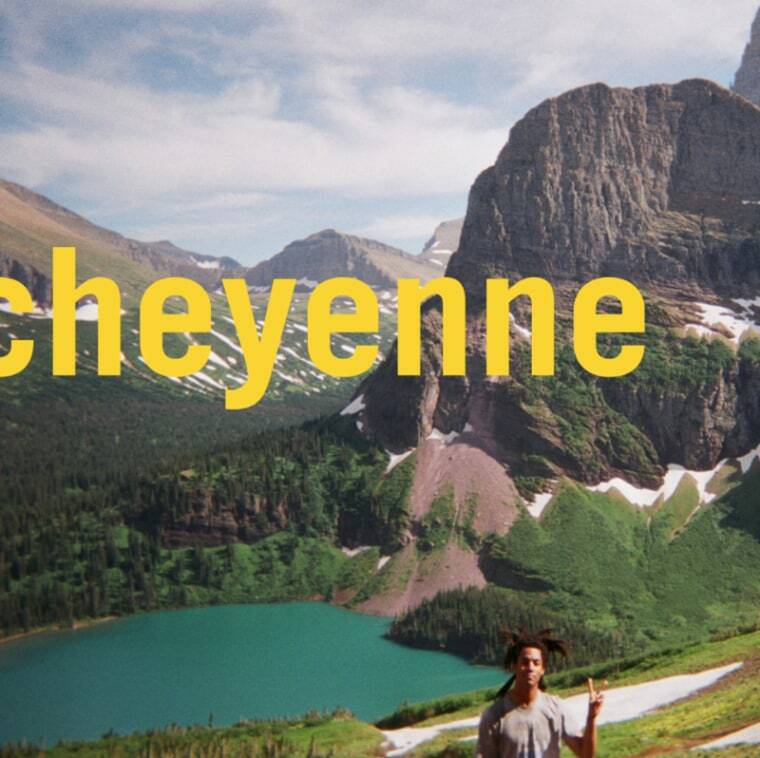 Today, Youngblood is announcing his debut album Cheyenne which will be released on August 17 on Counter Records. With the great news, he's also sharing a long-needed visual for "The Birds of Finland," which appropriately backs up the song's icy glory. It's a very welcome treat for the late-June heat. The clip for "The Birds of Finland" was directed by Johannes Greve Muskat and was actually shot in location on an adventure through Finland. In a note to The FADER, Youngblood detailed how the shoot went. "I had always been in love with the idea of bird watching and had always wanted to go to Finland," he said. "It just took me writing the song first, to eventually do both of those things. Once we got the camera and a rental car, we basically made up a route across Lapland-from Finland to Norway-and tried to capture everything we encountered along the way. It was incredible and incredibly cold." Watch the video below and check out the cover and tracklist for his new project.